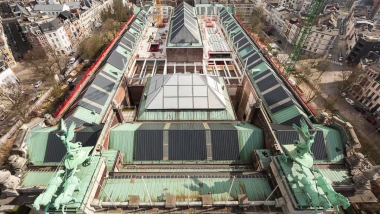 The Royal Museum of Fine Arts Antwerp is going through some major changes. 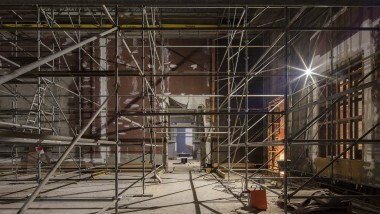 As the museum building is undergoing a spectacular revamp, the museum’s mission and vision are being renewed. The new museum wants to amaze, enrich and connect. It wants to do so in every aspect of its being: with the help of its outstanding collection, its scientific research, its activities for a broad audience – regardless of cultural background or age. Offline and online. By means of this video channel among other things. The Royal Museum of Fine Arts Antwerp is a public institution of the Government of Flanders and the only Flemish museum with a scientific status. At the moment, the KMSKA is closed for renovations. However the collection remains close by thanks to numerous exhibitions and projects at host venues in and around Antwerp. The new museum is due to open its doors in 2019. The KMSKA is currently working on the building and on creating a brand new museum story. Find out all about it and follow our progress. The museum is currently closed for visits. Jesin, Veerle, Ellen, Sanne & Tim are enthusiastic members of our team. Follow them during a tour of the museum construction site where they dream aloud of what the new museum is going to be like. 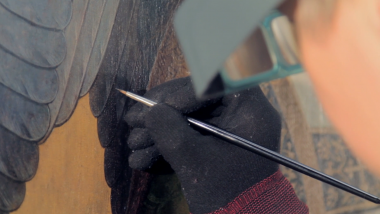 For 16 years Lizet Klaassen worked on the restoration project of Hans Memling’s Christ with Singing and Music-making Angels. Today, the project has finally been completed. The result is stunning. 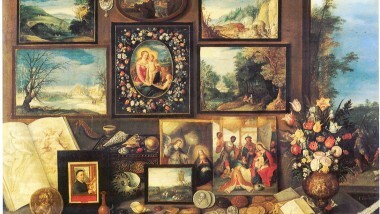 The Royal Museum of Fine Arts Antwerp was in need of a complete renovation. The video show us exactly what happened at the construction site. The Van Beers Affair. Master painter or conman? Though Van Beers has gone down in history as a painter, during his lifetime the artist was best known as an ambitious society figure. However, was he a master painter, or a conman? This video is an introduction to the exhibition for children: what is the Rockox House exactly and what will I see over there? 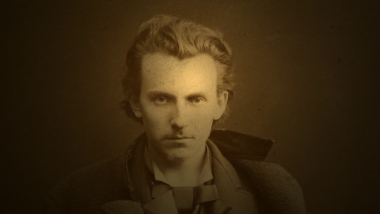 The video opens up like a book on the life of Nicolaas Rockox. A mini-documentary shows you how the unique exhibition The Golden Cabinet - Royal Museum at the Rockox House came to life.